While attending the 2017 Monster Bash in Mars, PA, Christopher sat down with the Mihmiverse’s ‘General Castle’, Mr. Mark Haider! 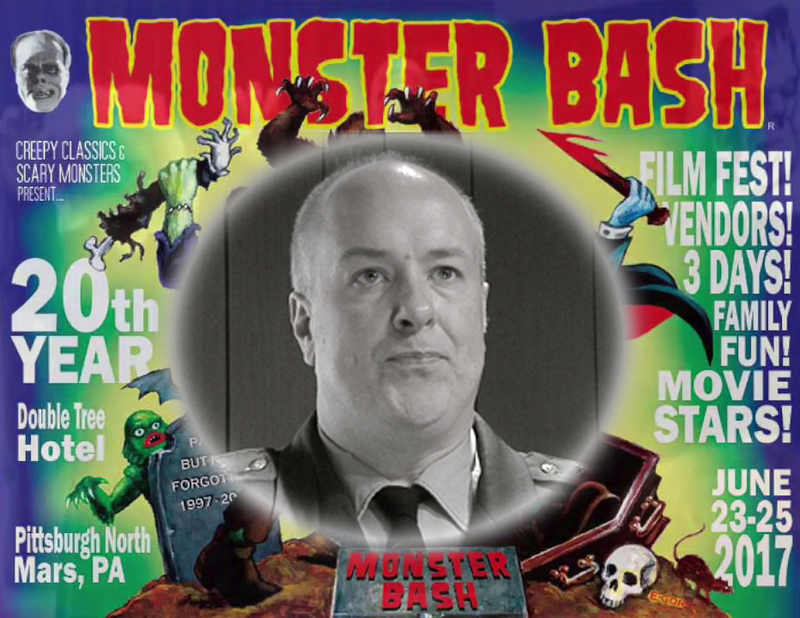 They discuss the films of Christopher R. Mihm, as well as the current and potential future of the Monster Bash. 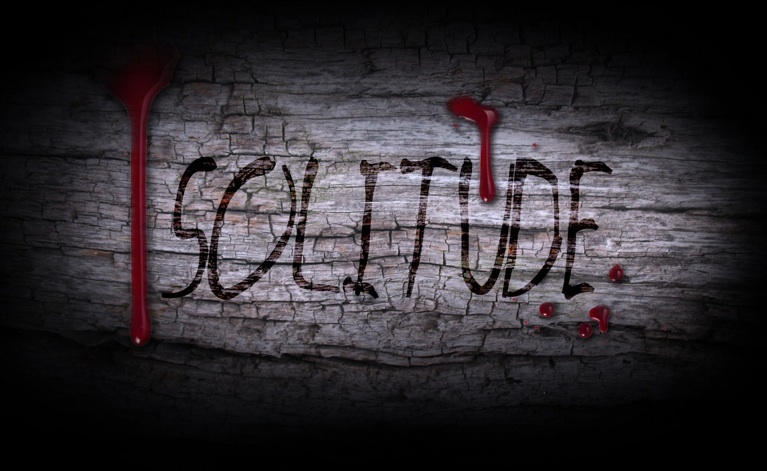 Check out www.sainteuphoria.com to learn more about Mihm’s films and visit www.monsterbashnews.com or www.monsterbash.us for more information on the Monster Bash! Also, watch trailers and some full movies created by Joshua Kennedy at https://www.youtube.com/user/theoctaman8. Tracey Birdsall, to discuss her career and the new movie. Rogue Warrior: Robot Fighter will be out in limited theatrical release June 2nd and then released on DVD and Blu-ray exclusively at Walmart. 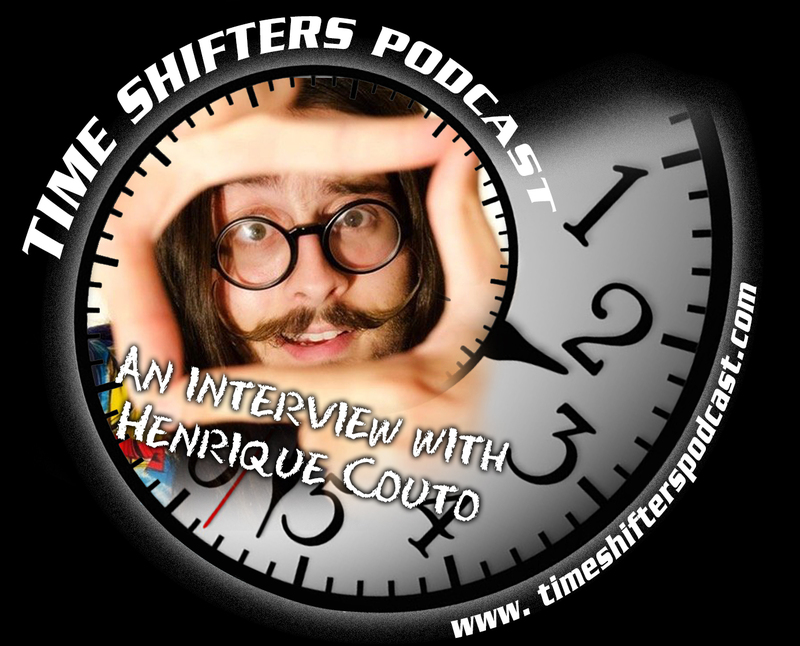 Christopher has a monster-sized discussion with Monster kid Radio’s own Derek M. Koch! Eric Summerer (ericsummerer.com) is a voice actor and co-host of The Dice Tower podcast – the premier board gaming podcast. Eric makes his living by reading for audio books. Although he has done many genres, his favorites are science fiction and fantasy. In this interview Eric talks about how he got into doing audio books and what it takes to create one. Good friend of the podcast, Lydia, stepped in and sat down with actor and all around nice guy Tim Russ at Denver Starfest 2014! The incredible Amanda Tapping, star of Stargate:SG1, Stargate:Atlantis, Sanctuary and a bunch of other “S” shows, made a stop at yet another “S”, Starfest 2014! She was kind enough to give us some time and we had a fun talk about all her S-things! With a description like that you know I HAD to learn more! I speak to writers/directors Taylor Scott Olson and Livingston Oden to do just that! Vishal Rajput, an independent film director, writer, and artist has founded a production company specializing in anime style film making. 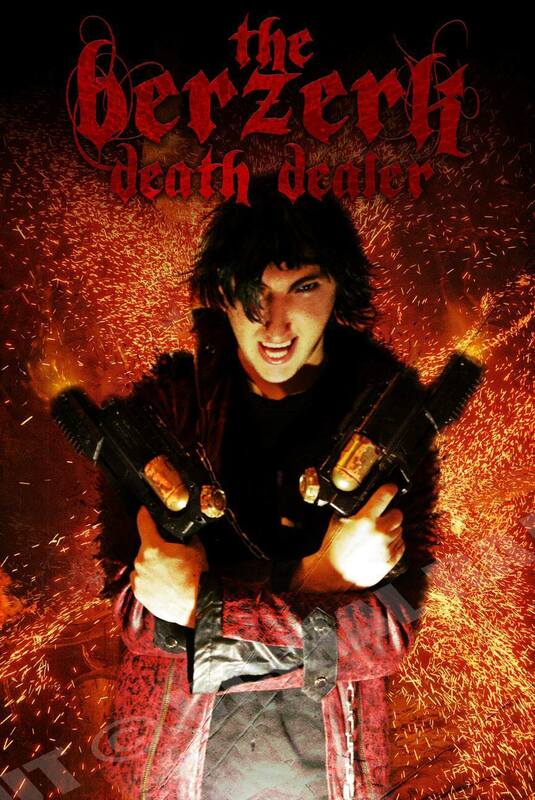 His first feature film is in the final stages before release, The Berzerk Death Dealer! Vishal joined me for a fun Skype conversation to talk about the company and his first film. Be sure to follow Vishal and Planet Boom Boom Pictures by visiting their Facebook Page! and check out the trailer for The Berzerk Death Dealer! An incredibly fun movie with an amazing story behind it! 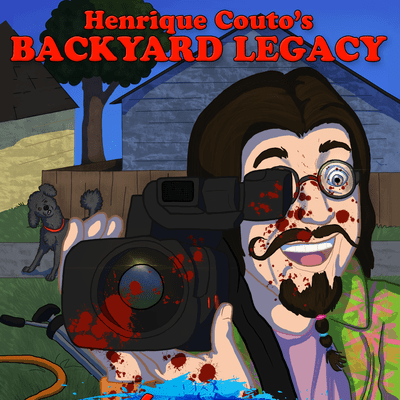 Listen and find out how a silly idea is followed by an incredible chain of events to create Army of Frankensteins.